Get this: Ford Motor Company is an American automotive production business. The Ka is a small car, two sizes down from the Focus, that this American company does not sell in the United States but does offer to most of the rest of the world. With this American background, you’d expect to hear lots about dollars and cents. But in Ford’s latest announcement, the Polish nature necessitated euros rather than dollars. 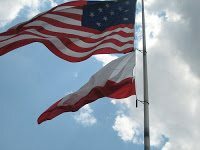 Poland? Well, sorta. The plant was actually owned by an Italian conglomerate. Here’s the business. Tychy, Poland is a former Fiat site at which Ford will thrust 94 million euros. For what reason? 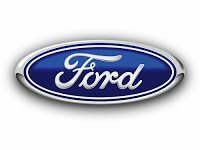 Ford wants to manufacture over 120,000 Kas per at the site. Remember this as well: the new Ka will share a basic foundation with Fiat’s impressive and attention-grabbing 500. The global connections are mind boggling.